Jim founded what would become Plumbing Connection in 1991 with one truck, himself, his talent for problem-solving, and a relentless work ethic. 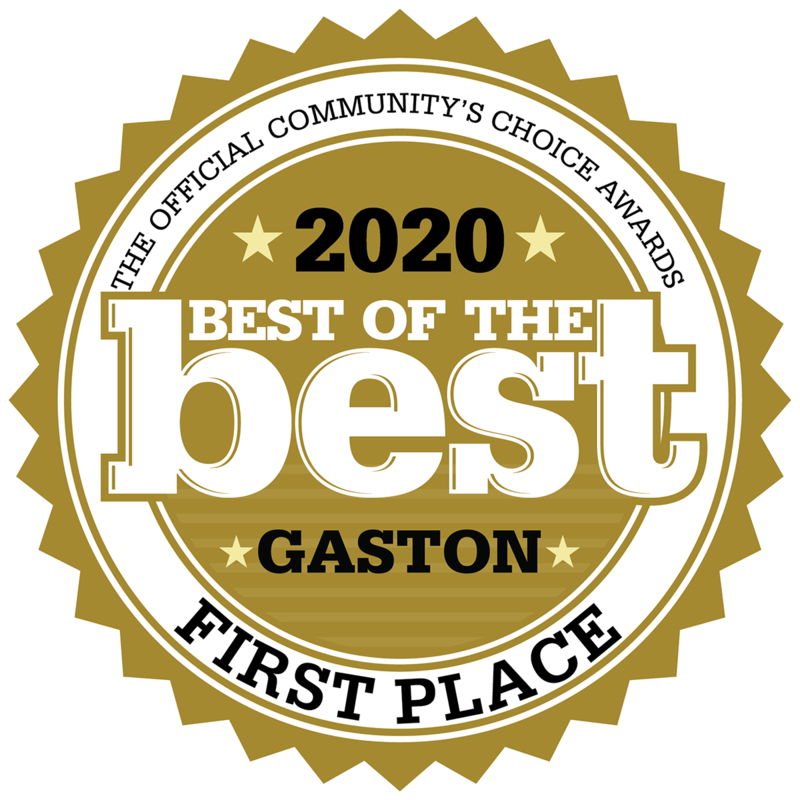 Word quickly spread of Jim’s quality, value, service, and integrity, and the company soon became the greater Charlotte and Gaston County’s go-to, full-service plumbing company. 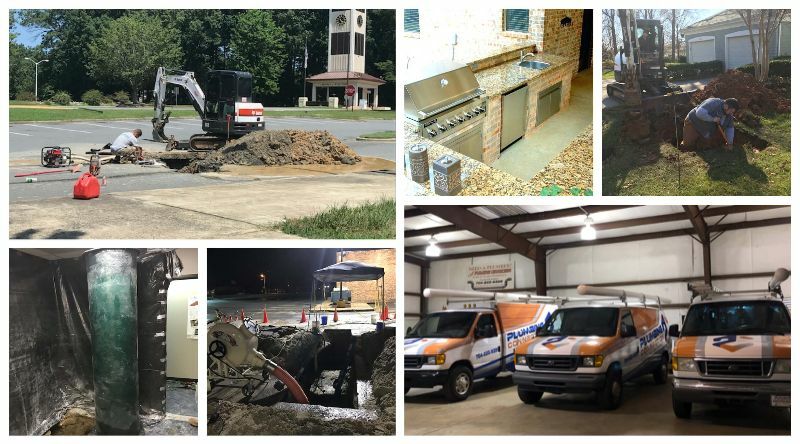 Thanks to hard work, unparalleled expertise, and dedication to customer service, Plumbing Connection has grown to be the multiple-award winning, 5-star rated, top google-searched business it is today. With years of industry experience, our team works hard to be a leader in our service areas through our careful attention to detail. What sets us apart from other plumbing companies is our commitment to leaving your property in better condition than when we arrived, never leaving you with a large mess or additional work that extends outside of your budget. We will always remove any trash from your property that was created during our work, repave roadways in and around your property, and restore your landscape to its former state. We also work off a mat, so we never create any unnecessary damage to your property. Our team serves residents in Gastonia and the Greater Charlotte area including but not limited to the towns of Barclay Downs, Crowders, Shelby, South Gastonia, Spencer Mountain, Cramerton, McAdenville, Belmont, Mount Holly, Woodford Green, and Ballantyne. We have expert knowledge on the climate and landscape of the area and what kind of sewer and drain system your property has. 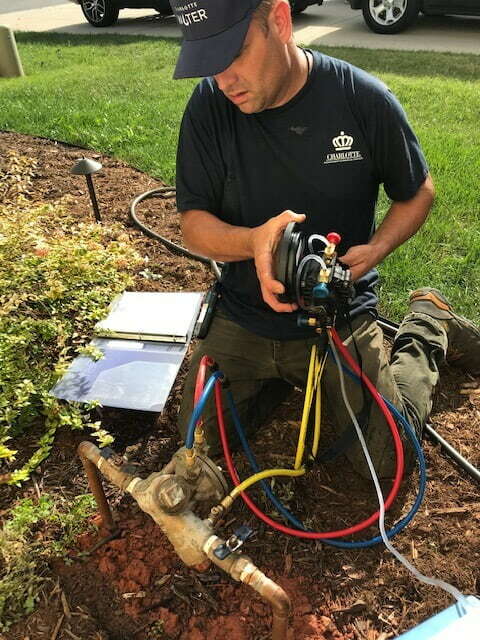 All of the services we provide at Plumbing Connection make it possible for us to service your property in a way that best meets your needs. 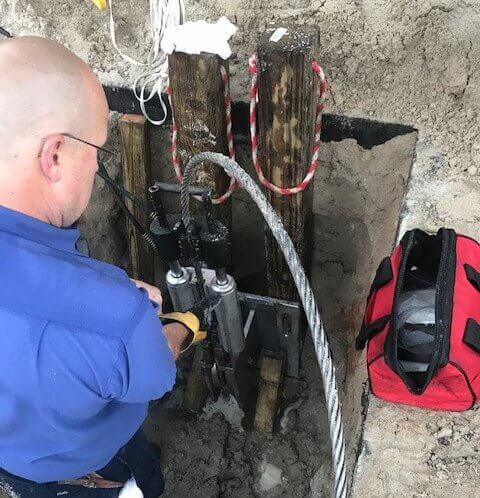 Our services include, but are not limited to, sewer camera inspection, drain cleaning, pipe repair, and water heater and water filtration maintenance, repair, and installation. When you schedule services with one of our licensed and insured professionals, we will be there right when you expect us, taking your time seriously. This is especially important in emergency situations where our timeliness depends on your safety and the damage causes to your property. Our team is available to you 24⁄7 because we believe you should never have to wait around for service. As your leading Gastonia and Greater Charlotte area plumbing company, we will always provide you with professional and respectful service leaving you with satisfied results. We offer financing options to each of our customers as well as discounts and coupons. 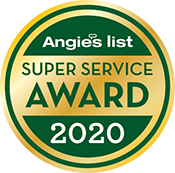 You deserve to work with a company that is knowledgeable and clean while demonstrating moral character through upfront pricing and honest communication. To learn more about who we are or to schedule an appointment with one of our industry professionals, contact our team today. We are eager to work with you to keep your property functioning all year long.